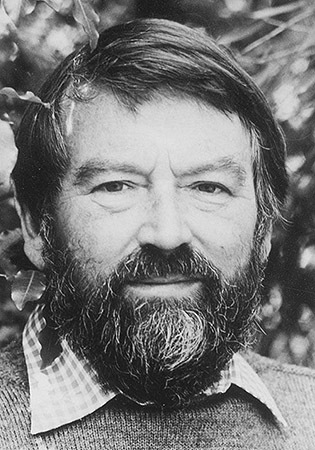 John Fowles (1926-2005) was an English novelist of international stature, critically positioned between modernism and postmodernism. His work reflects the influence of Jean-Paul Sartre and Albert Camus. 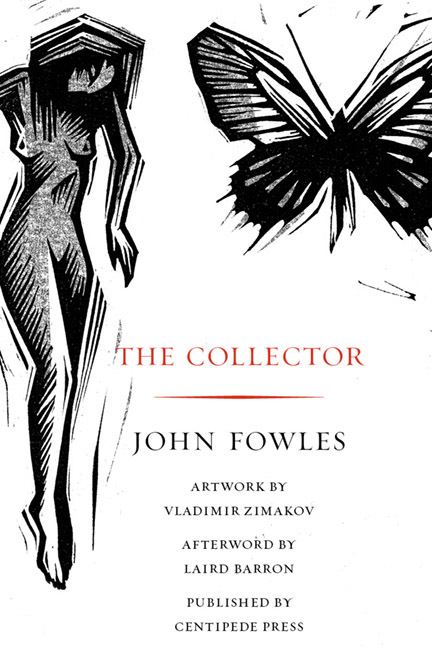 After leaving Oxford University, Fowles taught English at a school on the Greek island of Spetses, a sojourn that inspired The Magus, an instant bestseller that was in tune with 1960s experimental philosophy. This was followed by The French Lieutenant's Woman (1969), a Victorian-era romance with a postmodern twist that was set in Lyme Regis, Dorset, where Fowles lived for much of his life.